Wanderfuls will make Your Shower Celebration one to remember! 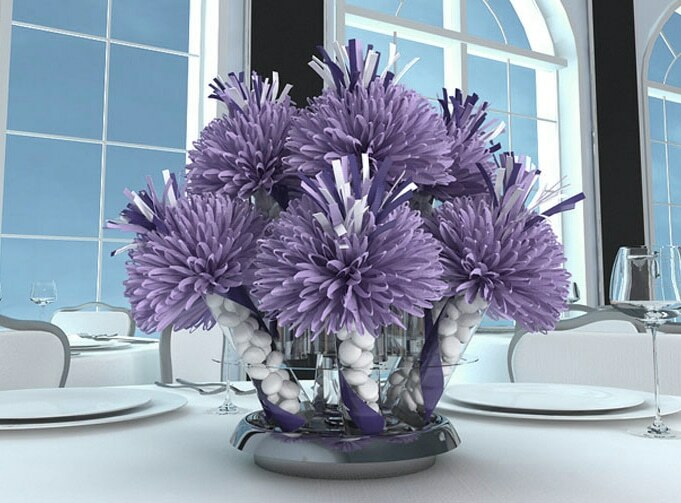 Create Your Own Unique Shower Centerpiece Today! 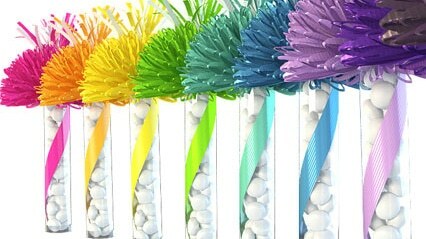 Shower Centerpieces are candy favors designed by YOU for YOUR party! 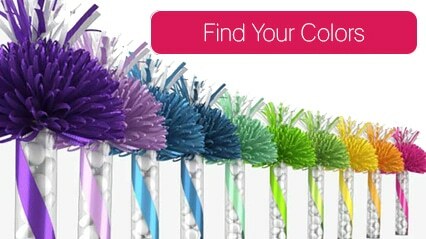 Available in different colors and sizes, they can be customized to fit any occasion. 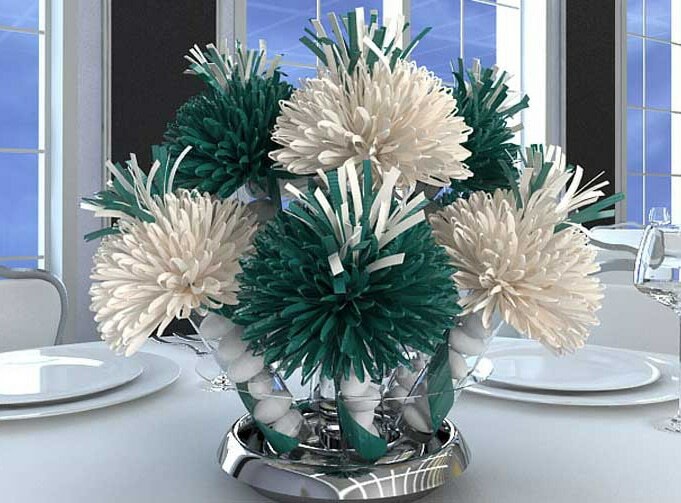 Like flowers but better because each guest gets to take their personalized party favor home with them! 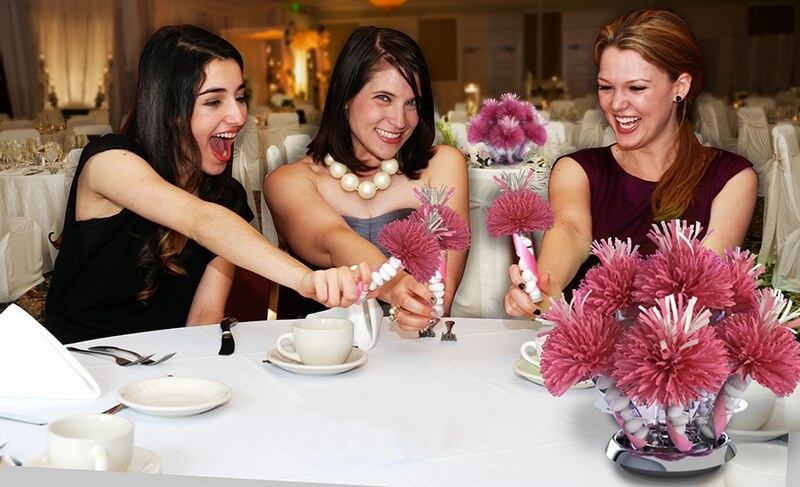 Infuse your Bridal Shower celebration with enchantment with Wanderfuls Shower Centerpieces! 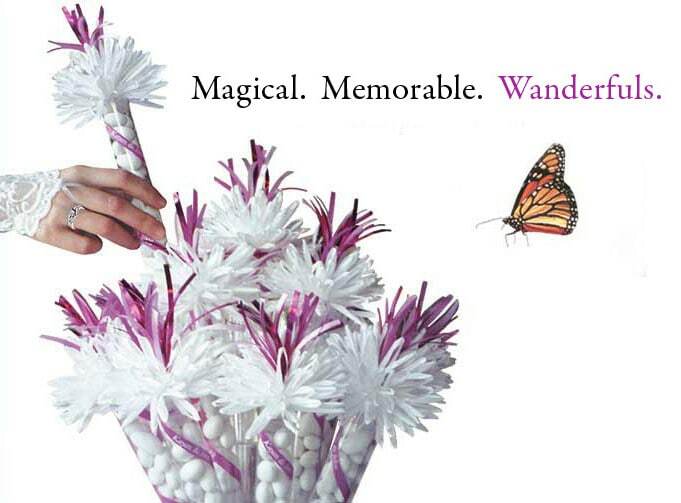 Wanderfuls made ourtables sparkle!We’re so glad we made them part of our daughter’s special day. 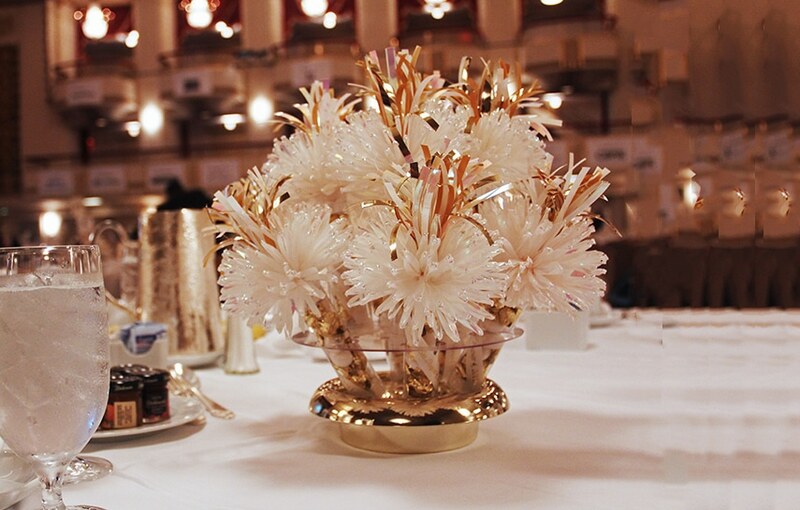 What are options for candy centerpieces? 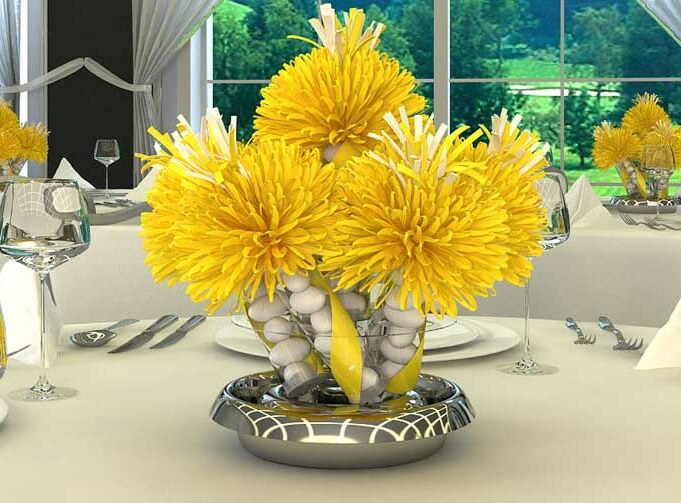 What if you want to design your own centerpiece for the bridal shower?